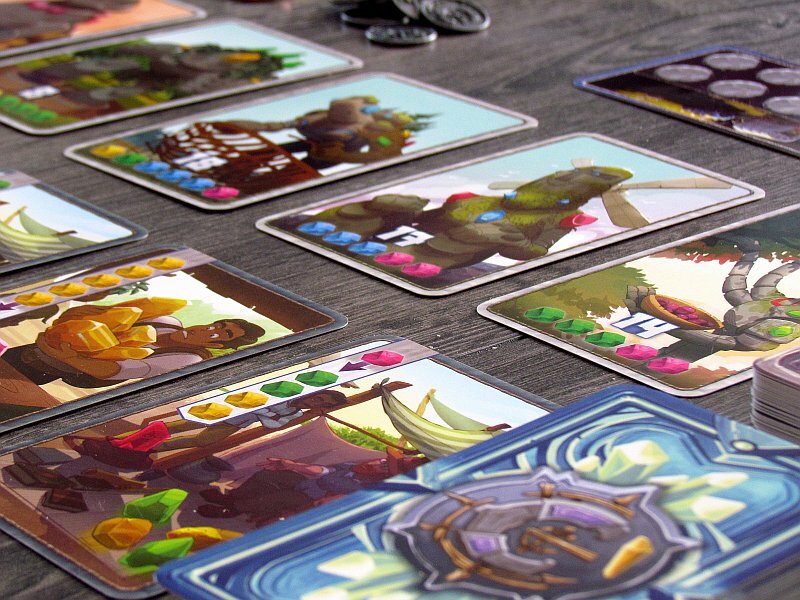 When you think of merchants, you usually imagine small, obese creatures. No matter, whether they are elves, people or dwarves. 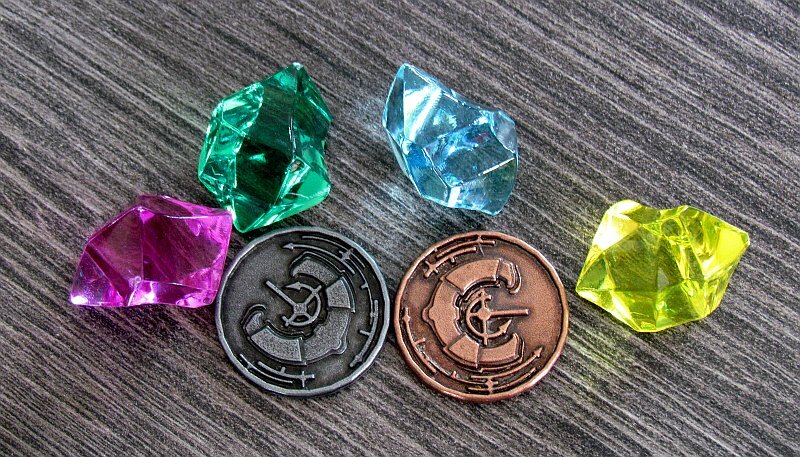 Everyone shares the likes of the crunching coins. But then you will meet the reality and find races of all shapes and sizes in the marketplace. One of them, however, has grown above any other. His stand is suspiciously empty, because when seeing his stone look, it is clear, that he will not bargain. 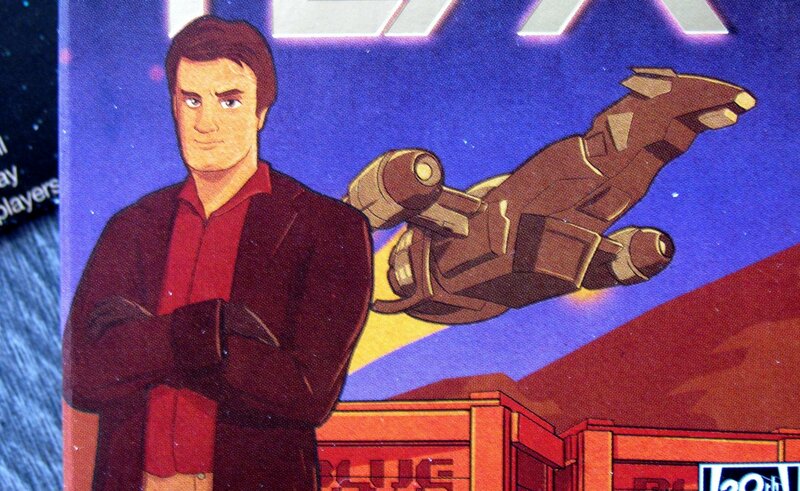 There’s a game, we’ve already talked about. Century: Spice Road is coming back and wearing completely different look. 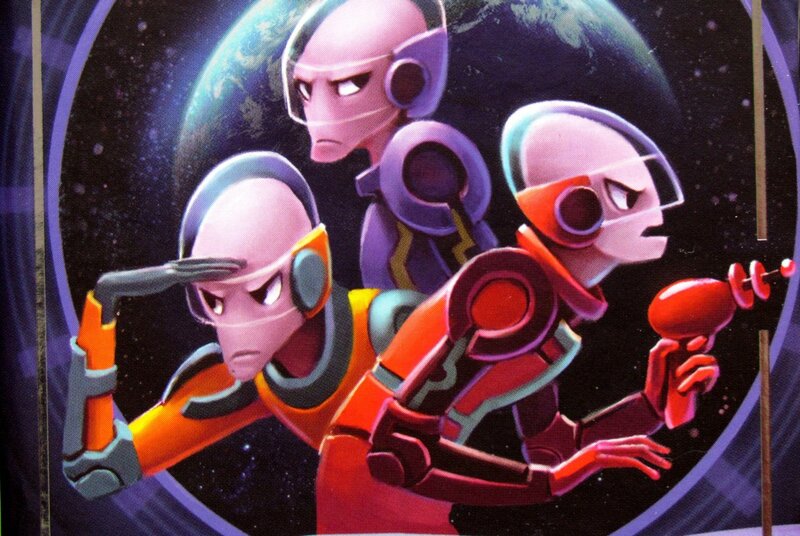 And because this game became very popular very quickly in our editorial office, we did not want to miss it. 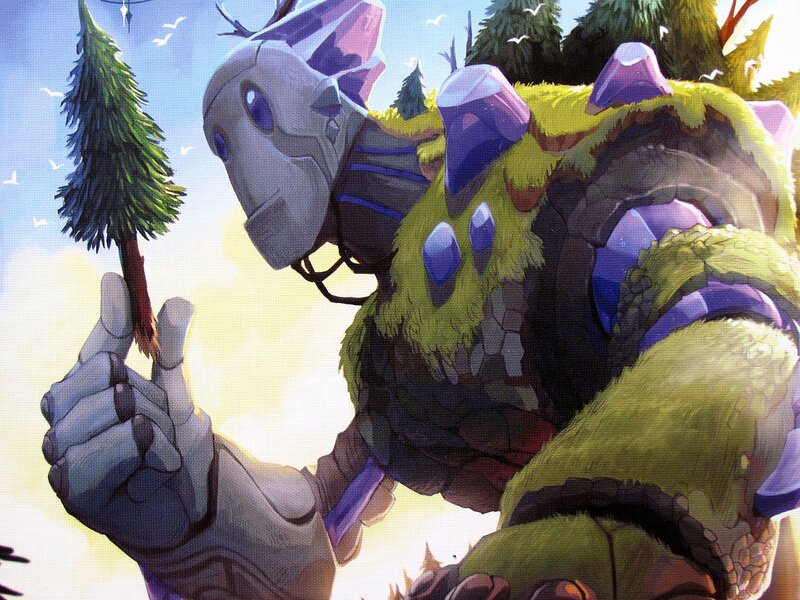 This time all trading will be done with one goal – to exchange stones for the creation of your own golems. The designer of this game is of course Emerson Matsuuchi and new version was released by Plan B Games in 2017. 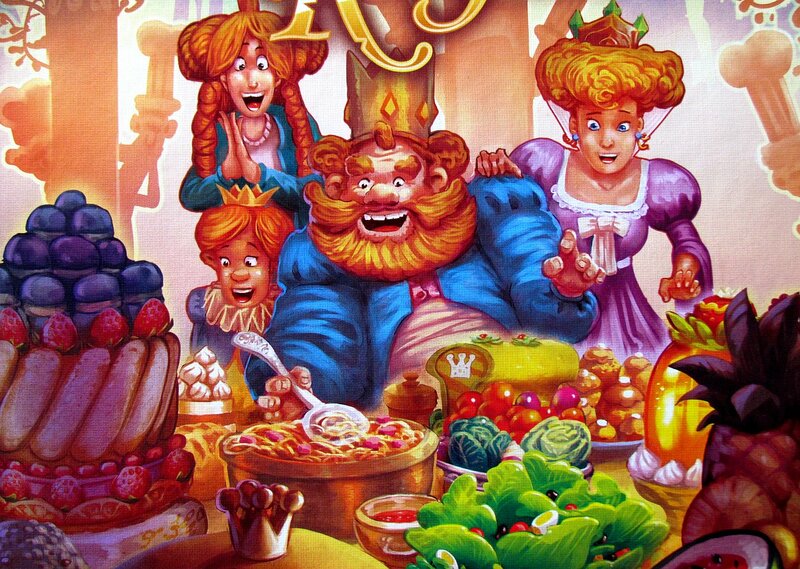 Esdevium Games is again distributing the box further on. A small box shows relativity of size on its lid, with a huge golem playing with a grown spruce in his hand. 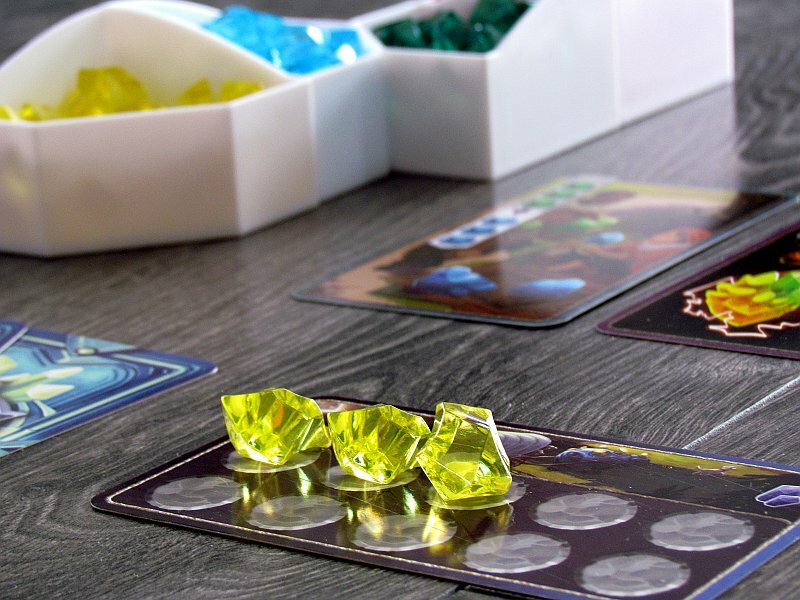 Inside the player, there is one sheet describing the complete rules, and underneath four bowls, which together form the shape of a diamond. In the game, however, players will want split them into a line ranging from yellow to the most valuable purple. 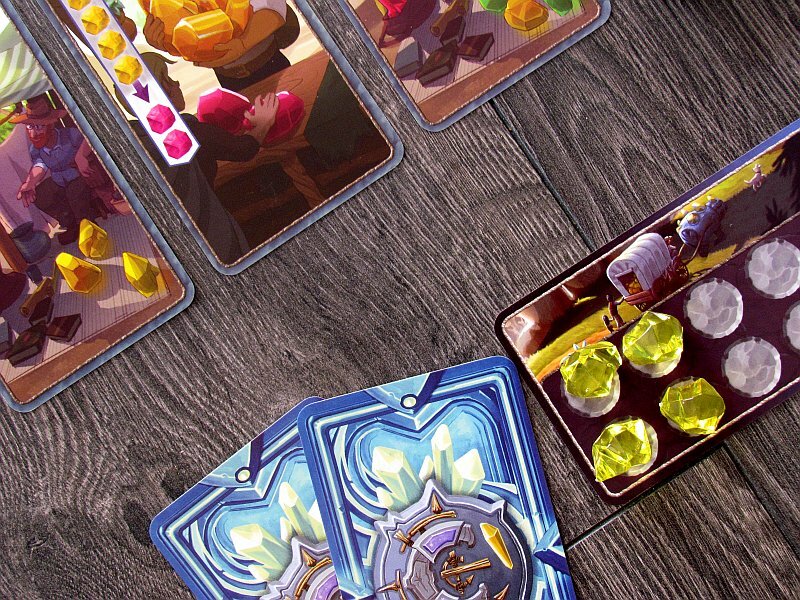 But much more important for setup will be big card deck. You will divide it into three groups. The smallest pile of caravans, cards with ten empty wagons ready for cargo. 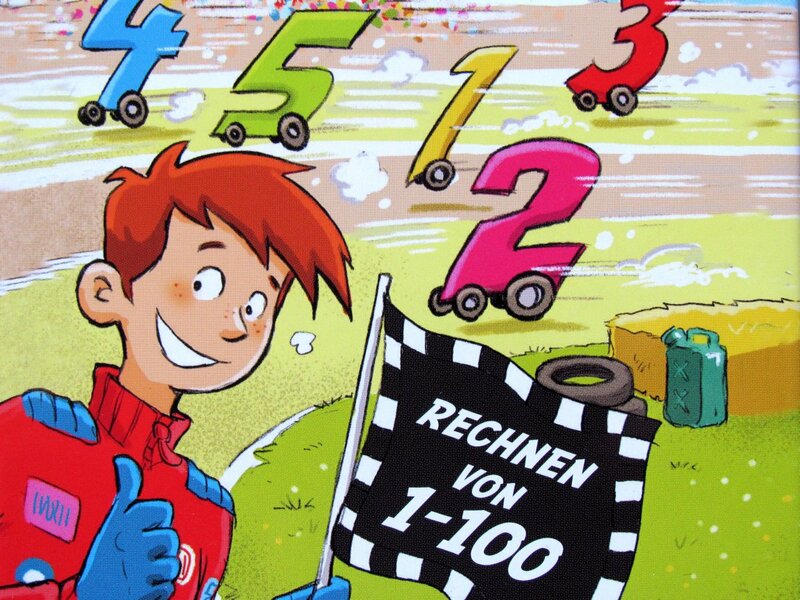 One card is placed in front of each participant. But it will be handed out randomly, because one of them contains a diamond symbol representing starting player. Depending on this, players will also receive a starting amount in yellow crystals and also two initial cards – one Create 2 and one Transform 2. And what about the remaining two decks? 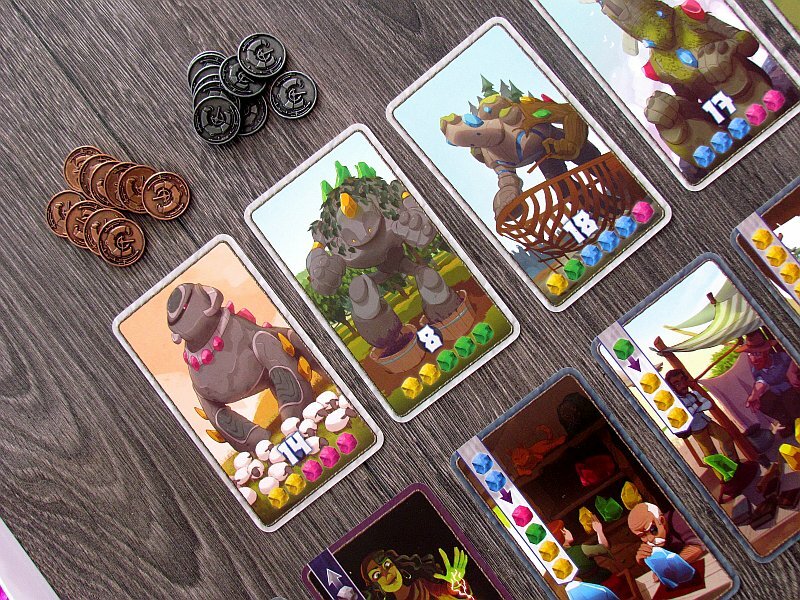 From their stacks, players create two rows of cards – five golems in the top row and six merchants in the other. Two giants most to the left will also receive pile of coins as a motivation to buy them sooner. Players will finally get into action. Everyone can do one thing in their turn. 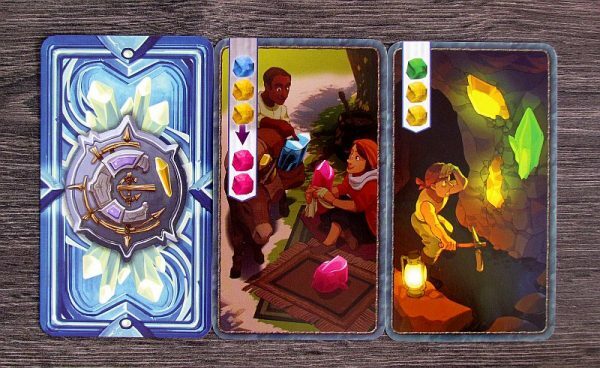 They have the choice of playing one of two cards from hand, while making use of its ability. It can be a simple income of precious stones with the possibility of laying them on a caravan, but also a chance to transform a set of colorful diamonds into another (valuable) colors. Such activities are carried out without waiting. In doing so, they must adhere to the limits of the load capacity of their wagons, so it must never exceed ten gems. But if this was it, Century would probably not be a game. Fortunately, all diamonds can be spent on one of the cards on offer. Golems do not offer any tricks. 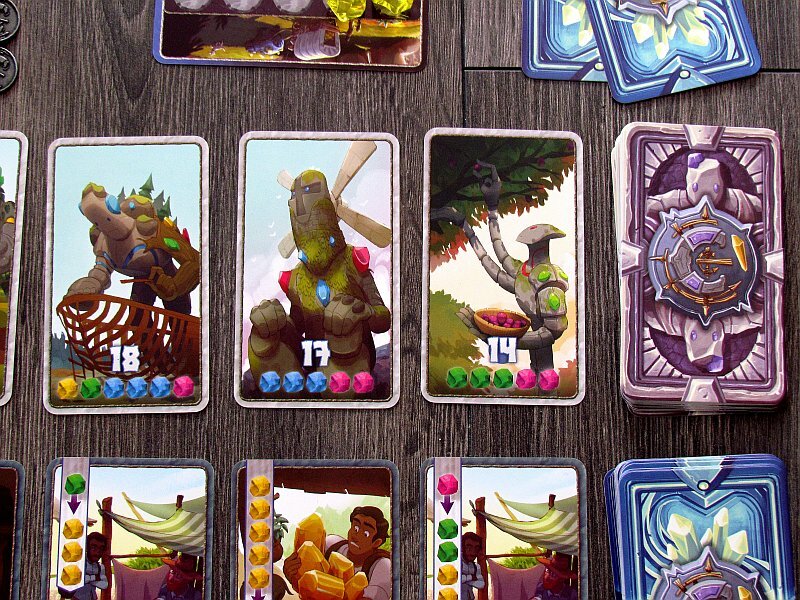 The player simply pays the prize listed at the bottom and receives a card with a certain amount of victory points. 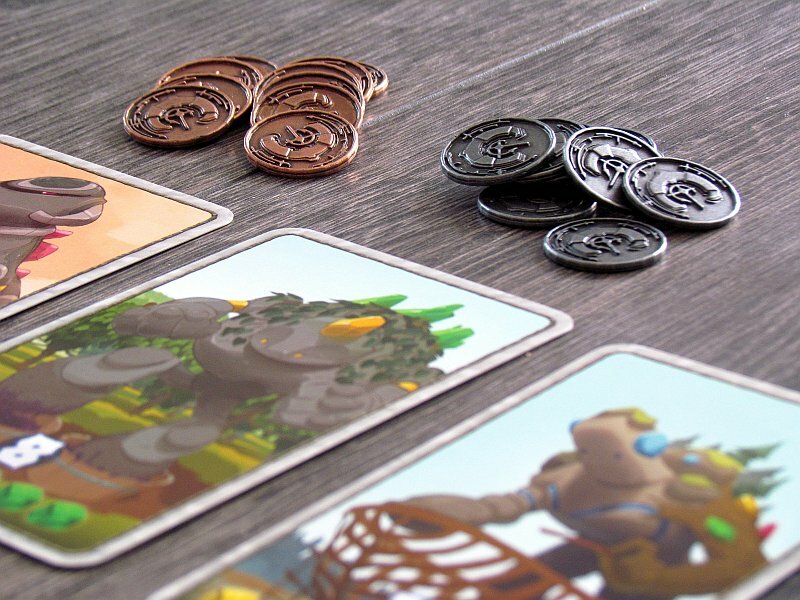 Even one metal coin maybe as a bonus, if it was one of two cards lying most to the left. With two basic starting cards, players would not be able to do much. That’s why they can buy any card from the bottom line of merchants. But here is price not listed on the card. Its value is decided by its position – the more the card is on the right, the more expensive it is to acquire. 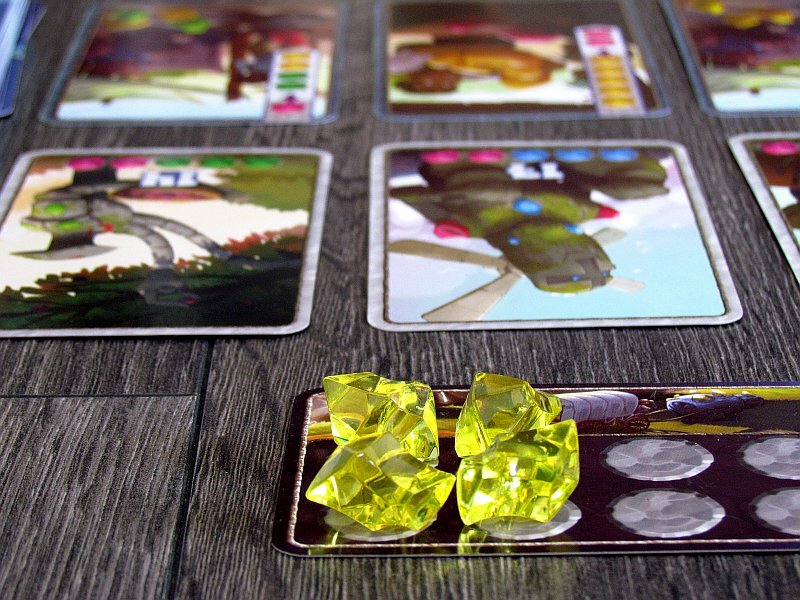 Once a player has decided to buy one of them, he must place one of his diamonds on all the cards lying to the left of it. The color of stones spent does not matter here, but ideally for the players should it be the yellow, least valuable, stones. 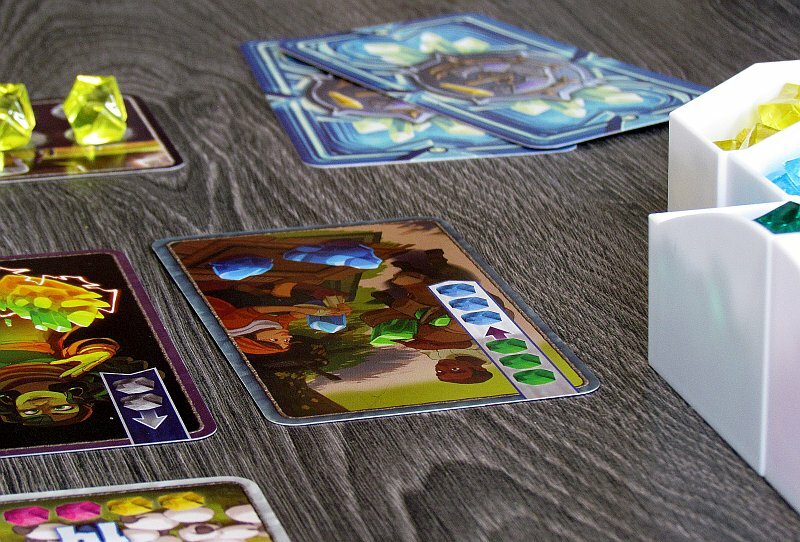 As players use cards from their hands and leave them on the table, sooner or later they get into a situation, where they want to take them back. But they have to sacrifice the whole turn, because it is a regular action. Even the best traders need to rest. 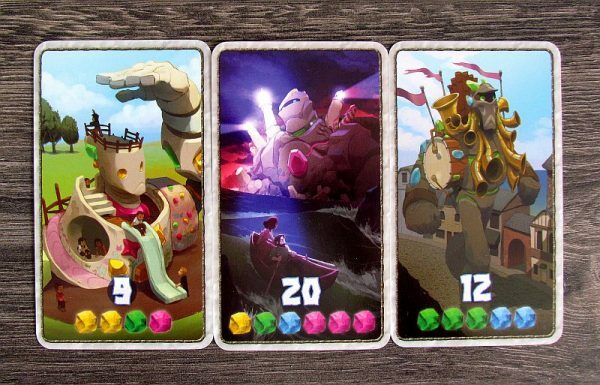 Whole match has a clear number of golems, that need to be built. Once one of the players builds so many golems, game immediately ends. And there is only one point left to add. 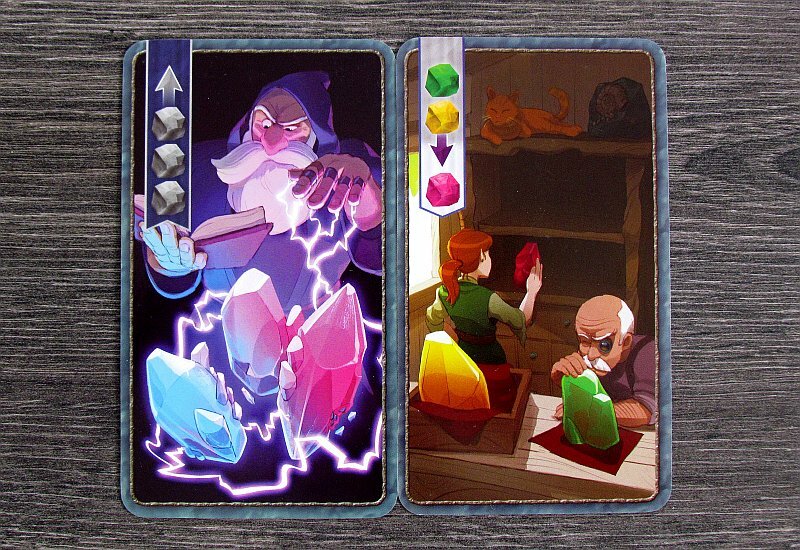 The overall profit is not only the sum of all the digits in the bottom of the golem cards, but also copper and silver coins and gems obtained higher, than the yellow ones. Player with the highest totals becomes the winner. 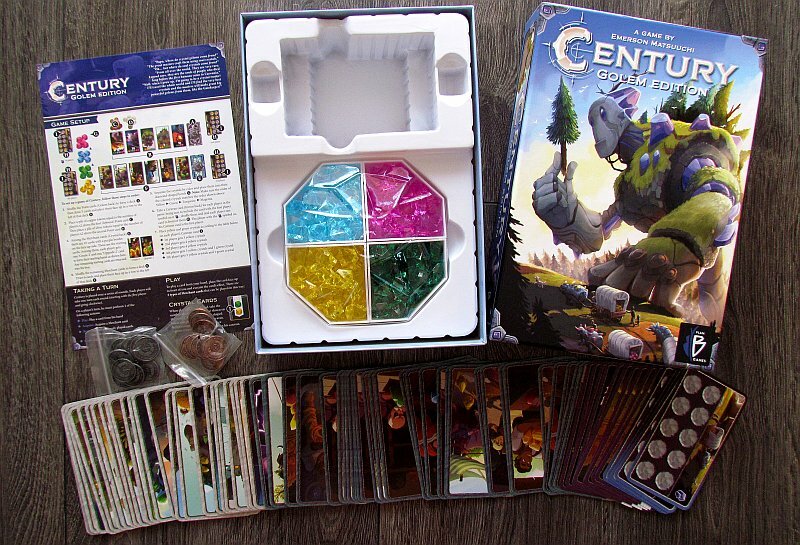 Century: Golem Edition is a game, in which each participant creates his own engine for the production of precious stones. It’s really easy to understand, just a few tiny rules and contexts, but it’s harder for real control. Not only the tactical and planning skills of the player, but also the coincidence comes into play. For all these reasons, we enjoyed the game last time with basic merchant theme. Well, actually it did not change anything from a functional point of view. It is therefore necessary to highlight the playing time and quality again in all counts. Even after many games we still stand behind the fact that the game is great in two or more players. 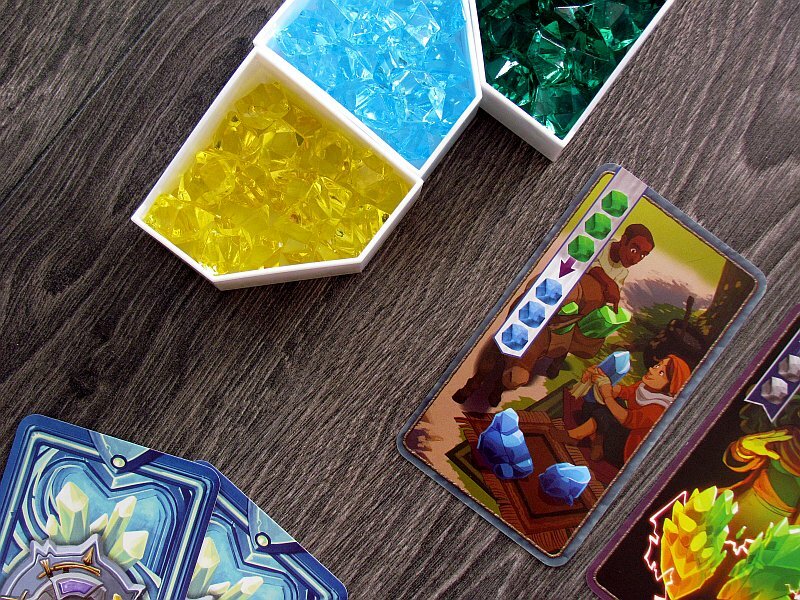 While players are more likely to mix cards with more players, they also bring higher profits from stones used for shopping. 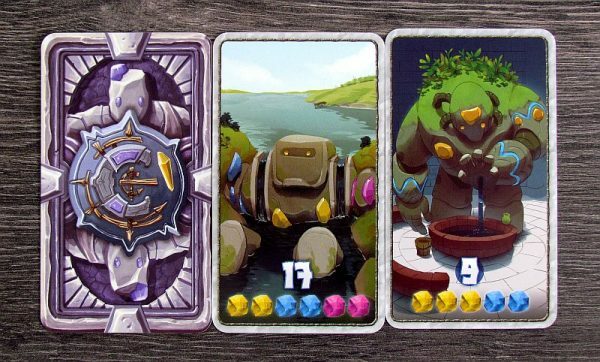 Engine for creation of golems and conversion of stones is, of course, made on a deckbuilding base. 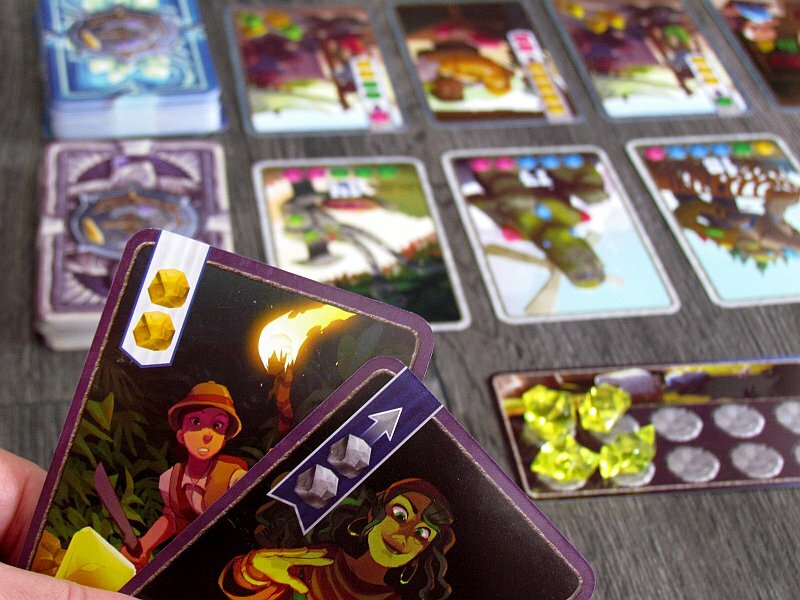 The players determine themselves, what proportion of the cards will be in their hand. Of course, it’s worthwhile to have cards in your hand, because you do not have to do so often. And because the player himself chooses, which card to use from his hand, there are other difficulties with a large number of cards. 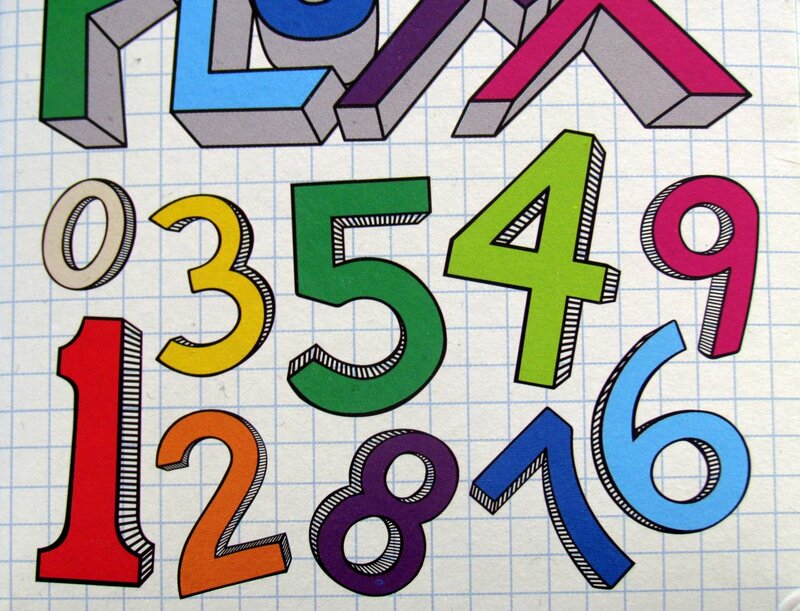 But the best thing about the new box is fantastic graphic processing! 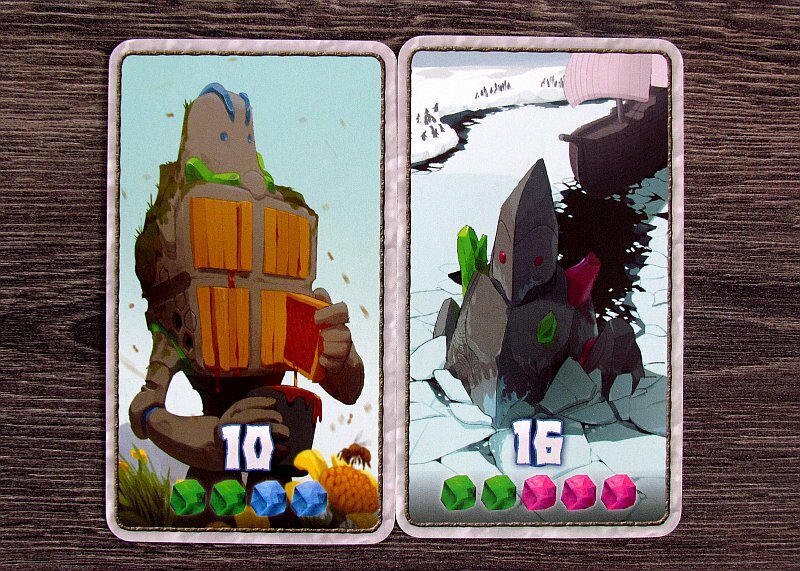 Great illustrations of golems makes you not only buy the most advantageous, but also enjoy the less valuable ones. Add to this all the story about the building of golems, but above all the big stones of diamonds. Together, you get a great looking game. Century: Golem Edition is a game of smart choices. It’s actually such an advanced Superfarmer. Ending the game by winning the fifth (or sixth) goal does not mean you have won. Everything is beautifully simple and elegant. No, nothing changes from the original game, so if you have it, there’s probably no reason to buty this. 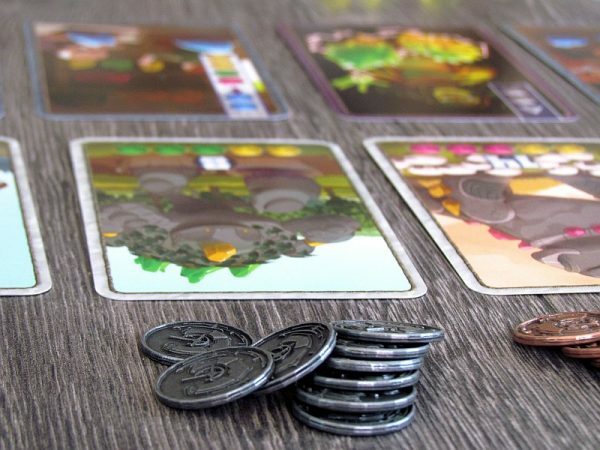 Otherwise, Century: Golem Edition is a significant addition to the market for simple games for beginners. Century: Golem Edition is a beautifully looking game, where players collect valuable stones, change them for others and try to build and revive golems according to recipes. The whole course is incredibly simple and accessible to any player regardless of experience. 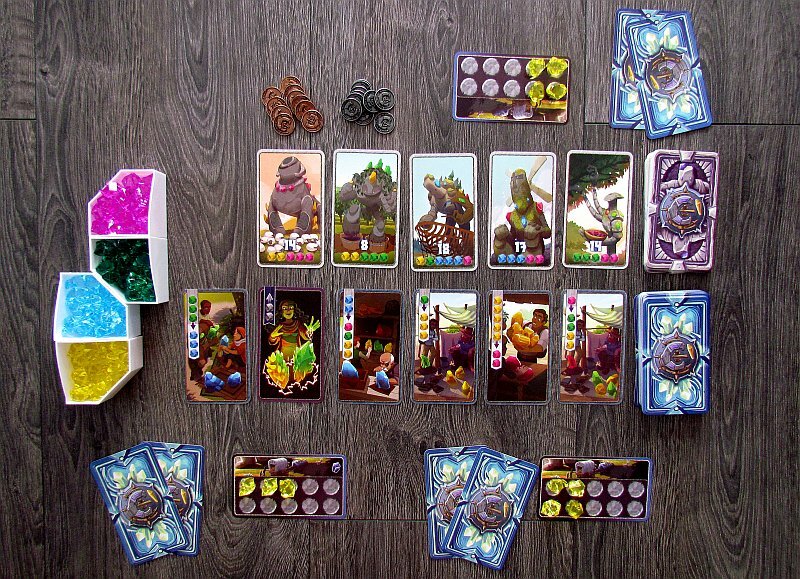 Everyone can build their own production machine for valuable stones with the help of a card offer. Century: The Golem Edition does not bring anything new to the original Spice Road game formula, but it still made us feel very good again.